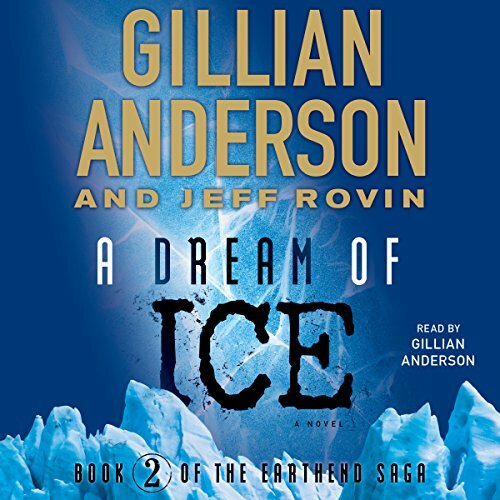 The first novel from iconic X-Files star Gillian Anderson and New York Times best-selling author Jeff Rovin: a science fiction thriller of epic proportions. Renowned child psychologist Caitlin O'Hara is a single mom trying to juggle her job, her son, and a lackluster dating life. 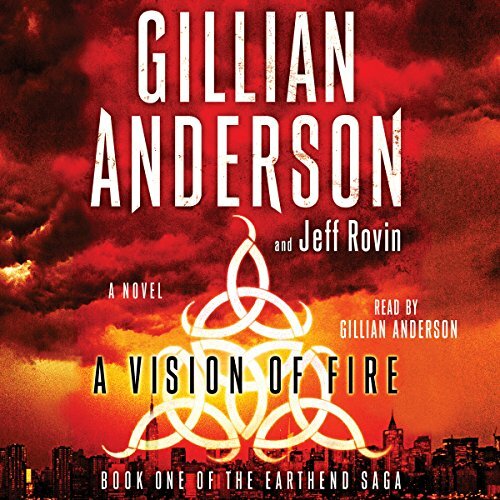 Her world is suddenly upturned when Maanik, the daughter of India's ambassador to the United Nations, starts speaking in tongues and having violent visions. Caitlin is sure that her fits have something to do with the recent assassination attempt on her father - a shooting that has escalated nuclear tensions between India and Pakistan to dangerous levels - but when teenagers around the world start having similar outbursts, Caitlin begins to think that there’s a more sinister force at work. In Haiti, a student claws at her throat, drowning on dry land. In Iran, a boy suddenly and inexplicably sets himself on fire. Animals, too, are acting irrationally, from rats in New York City to birds in South America to ordinary house pets. With Asia on the cusp of nuclear war, Caitlin must race across the globe to uncover the mystical links among these seemingly unrelated incidents in order to save her patient - and perhaps the world. 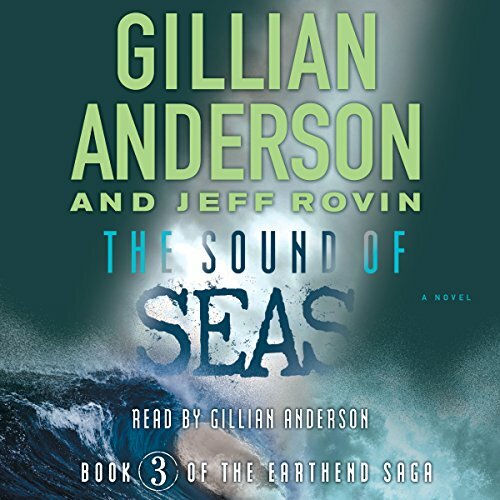 ©2014 Gillian Anderson and Jeff Rovin (P)2014 Simon & Schuster, Inc.
After discovering the secrets to the Gaalderkhani tiles - ancient computers that house not just memories but untold destructive force - Caitlin O'Hara's son gets accidentally thrust back in time. In order to save him, she must master the power of the tiles and figure out what the Gaalderkhani's modern relatives are searching and killing for. Can she put the pieces together and bring her son back home again?